Unfortunately, what you are dealing with is similar to a Tsunami. It will take a large concentrated effort to get them under control. The only product capable of doing this is the KM Ant Pro Liquid Ant Bait Dispenser and Gourmet Liquid Ant Bait. There is nothing else that will even come close to getting any kind of control. 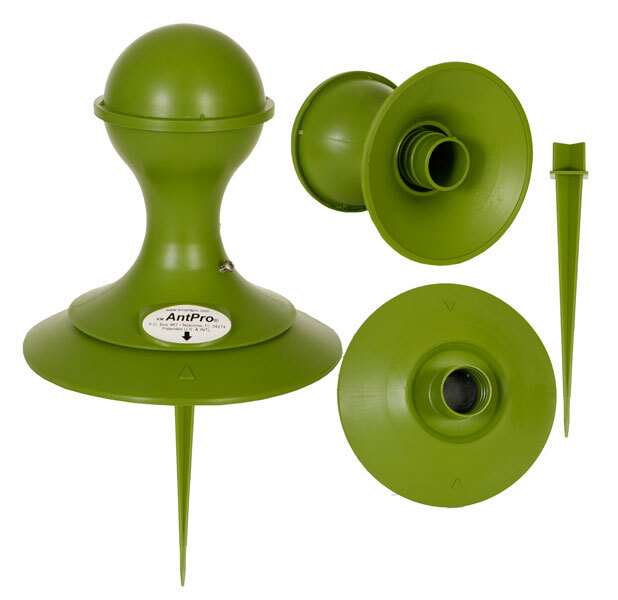 For acreages, the normal number of Ant Pro Dispensers needed is 8-12 per acre. So with 100 acres, you will need approximately 120 dispensers. If you are interested in doing this, I can have the manufacturer contact you and work with you. There is really nothing you can spray or scatter that is available to stop this problem. There are no easy cures or fixes. Let me know if we can help.